F1 teams will be ready with Halo-equipped cars next year. That is the view of Haas boss Gunther Steiner, when asked about reports teams are concerned the FIA has released detailed information about Halo very late. "Everyone is complaining," Steiner said at Suzuka, "but in the end it's the same for everyone. Everything will be done on time. 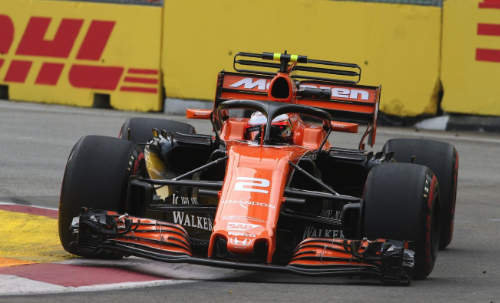 "Formula one is the highest category of motor sport, so if you are not able to cope with such difficulties then in my view it is better not to be in this championship," he added. "Of course, if you have two or three extra months to develop a car, we would use them until the last minute," Steiner said. "But if the information about Halo is shared simultaneously with all the teams, then everything is fine. In any case, we cannot change it."